We seek diverse, talented, and engaged scholar-teachers. Haverford is committed to diversity through our actions, our belief in community, our engagement with society, and our Quaker values. We believe in open, transparent dialogue that strives to further strengthen the commitments we so deeply value. You can learn more about diversity at Haverford by visiting the Office of Multicultural Affairs. Haverford is a participating member of the Consortium for Faculty Diversity. Philadelphia is an affordable, vibrant, and diverse city with a rich history and burgeoning future. Haverford is part of Philadelphia’s metropolitan area and only a short train ride from Center City. If you are new to Philadelphia, a great place to start your exploration of the community is online. Below are some recommended links on life and culture in the Philadelphia area. Haverford College offers competitive packages for reimbursement of moving expenses to help cover the cost of relocation. Please contact the Office of the Provost for more details. 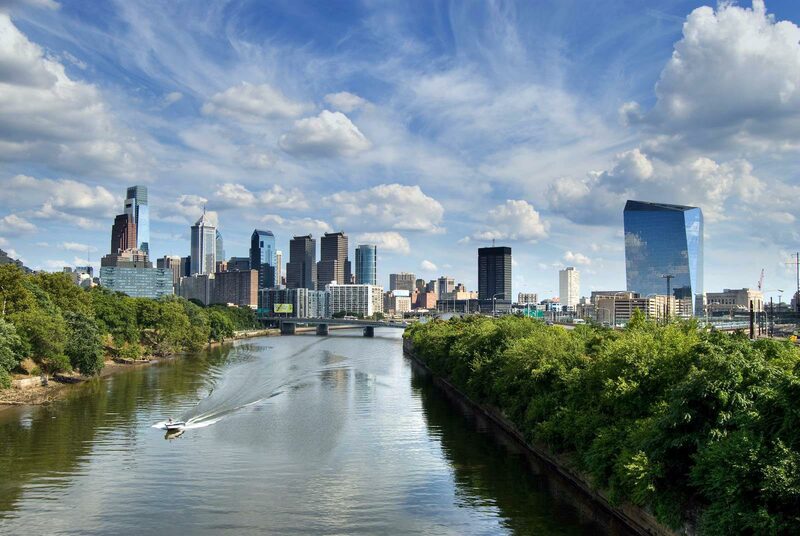 If you are moving to the Philadelphia area, our Work-Life Services and Employee Assistance Program, Carebridge, can provide ample advice and recommendations on relocation. Call 1-800- 437-0911 to speak with a Carebridge Access Specialist. Haverford provides a list of recommended places to stay for your house hunting visits used by other faculty and staff. Haverford College participates in the multi-employer NBA Federal Credit Union. The Credit Union provides for regular savings at competitive interest rates and provides loans to members at attractive rates. Forms and further information are available from the Human Resources Office.